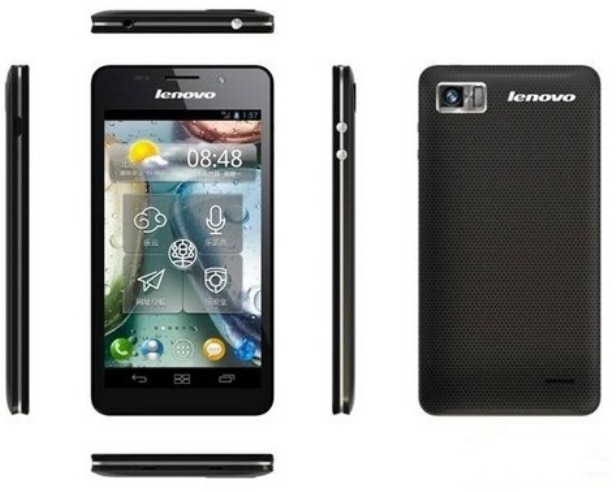 Released in August 2012, the Lenovo K860 is a generally good and reliable smartphone. However, the device can sometimes misbehave, freeze or run slower than usual. In such situations, our recommendation is to perform a hard reset on the Lenovo K860 and bring it back to its original state. The master reset procedure is highly recommended, as it is a quick way to get rid of most software-related issues. You should be aware though, that this is also going to wipe the phone clean, so all the data stored on it will be erased. This is why we suggest saving all contacts, apps and media content on to an external device before getting started. 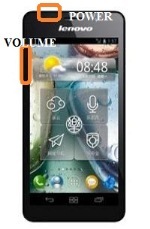 Also known as Lenovo IdeaPhone K860, this smartphone uses Android ICS (v4.0.4) which can be upgraded to a newer version of the same operating system. It features a 2250 mAh battery, a quad-core 1.4 GHz processor and 1 GB of RAM. Also equipped with a card slot, the device allows users to insert a micro SD card in order to store up to 32 GB extra. The Lenovo K860 is great for entertainment: it comes with an 8 MP camera and a secondary 2 MP one, FM radio and support for most music file formats. Whether you’re planning to sell the phone as brand new or you’re simply trying to fix its software problems, restoring the device to factory soft is always a good solution. Before proceeding, you should create a backup by connecting the IdeaPhone to a computer using the USB cable. Alternatively, you can also use the PhoneCopy app to save all the necessary files and folders. Charge the phone’s battery properly and then switch it off. Press together the Power key and Volume Up button for a few seconds. When the Recovery Menu appears, choose Reset Device using the Volume keys and confirm with the Power button. The phone will now be rebooting; it will be ready to use in a couple of minutes. From the initial Home Screen, tap the Menu key and open the Settings folder. Tap the Backup and Reset icon and choose Factory Data Reset. Select Reset to continue and confirm by tapping Erase Everything.